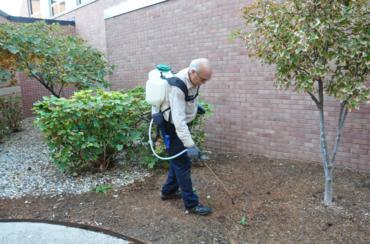 Each spring, we apply a pre-emergent herbicide to your landscape beds. In April, we begin scouting these beds for emerging weeds. Weeds are controlled with post-emergent herbicide and manual removal. We return every two weeks throughout the growing season for continued weed control. Spring is a great time to prune shrubs and trees in anticipation for summer. Investing in our seasonal tree and shrub pest management program will provide optimal results in the prevention and treatment of problematic insects and diseases. This application will help with the control of leaf chewing, sucking, leaf mining insects. Our lawn care programs provide environmentally responsible applications to promote healthy, dense, dark green turf that will be an asset to your property. Get everything you need to enjoy Berger Hargis Lawn Care! Let us show you cost effective ways to improve your property. Committed to exceeding all your expectations with quality and service. Whether it is your commercial property or an intimate setting for your home, we can design a program that will meet your landscape and maintenance needs. 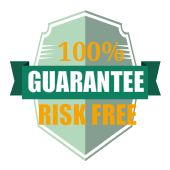 We offer a wide variety of services to help protect your investment. SERVICE AREA: Now serving central Indiana including the counties of Marion, Hendricks, Boone, Hamilton, Madison, Hancock, Shelby, Johnson and Morgan.